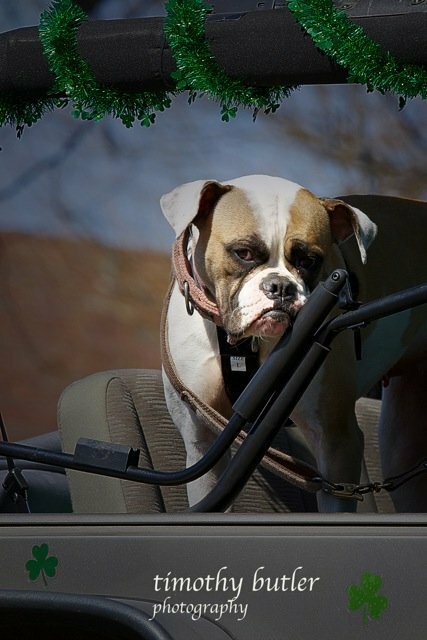 LongIsland.com - Your Name sent you Photo gallery info "Saint Patrick's Day Celebrations in 2013." 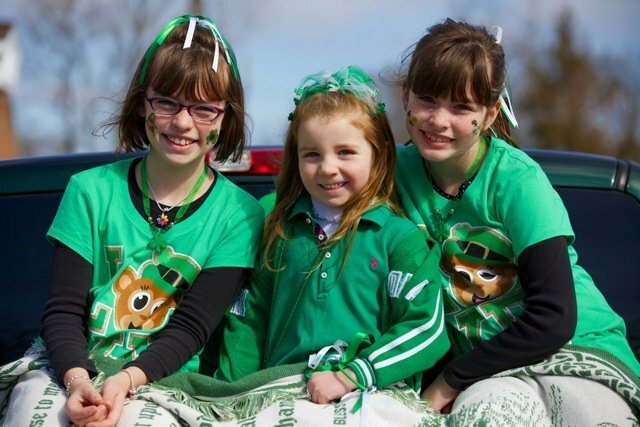 Home » Photos » Kids & Family, Seasonal » Saint Patrick's Day Celebrations in 2013. 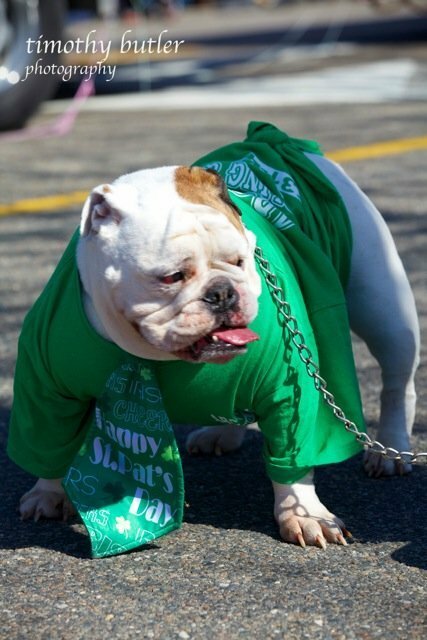 A dog marching in the Saint Patrick's Day in Bayport, NY. Enjoying the Saint Patrick's Day in Bayport, NY. The Saint Patrick's Day in Bayport, NY. Saint Patrick's Day Celebrations in 2013. 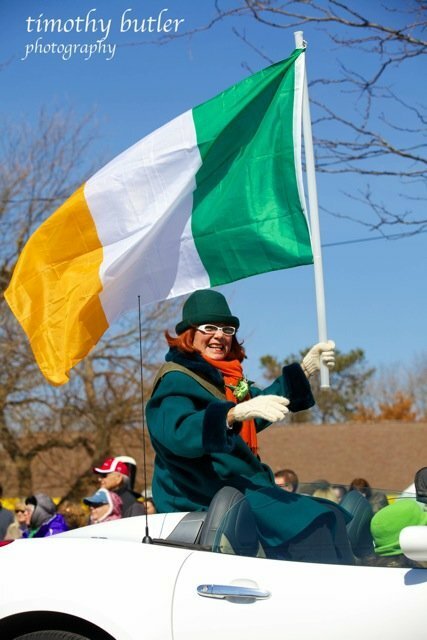 Check out these great shots of local St. Patrick's Day Parades that have been happening all March around Long Island!